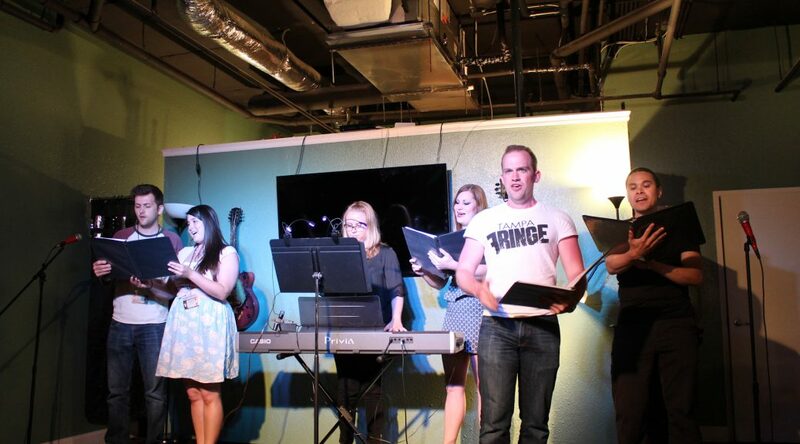 Really Spicy Opera at the Tampa Fringe Festival’s Midnight Cabaret. 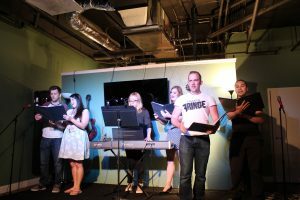 Game of Thrones: The Musical has been certified as the best-selling show of the inaugural Tampa International Fringe Festival. TiFf took place in Tampa, Florida’s Ybor City neighborhood from May 11-14, 2017. The festival featured 29 local, national, and international performing groups. Really Spicy Opera was also a featured ensemble in the festival’s sold-out midnight cabaret, performing a parody of “One Day More” from Les Miserables as the cabaret’s final number. Cultivating drama that burns and music that sates. A Pickle Wins Broadway World-Minneapolis Awards!